In the face of today’s threats to the traditional grocery model, many grocers are recasting challenges as opportunities and finding creative ways to connect with shoppers. One concept that has gained popularity in the past few years is the launch of flagship or specialty stores. With the backing of a corporate grocer, flagships are intended to break the mold of traditional stores, presenting shoppers with unique offerings and memorable experiences. At Niemann Foods’ Harvest Market in Champagne, Ill., customers can buy butter made in the store’s on-site pasteurization plant. In Sacramento, Calif., shoppers at Raley’s Market 5-ONE-5 can sip a glass of wine or kombucha on tap. A remodeled Cub Foods store in Stillwater, Minn., treats shoppers to six types of popcorn, free for them to snack on while shopping. This model of store is usually limited to just a few locations, or even a single location, and their influence is concentrated rather than widespread. So why are retailers making the investment? For a long time, most supermarket operators focused on price and product, but today’s consumer is looking for more. Dr. Richard George, a food marketing expert who has consulted for major retailers and manufacturers, says that while everyone is talking about omnichannel and online efforts, most research suggests people still go into grocery stores. In fact, recent statistics show that while online shopping is increasing, just 30% of shoppers regularly purchase online. Customization is a key factor to win consumers over and, ultimately, George said it is time for retailers to step up their game. Flagship stores are one way to do that. Neil Stern, senior partner at consulting firm McMillanDoolittle, told Food Dive that there are likely three main reasons that the industry is seeing flagship and specialty stores pop up right now. First, grocers are trying to reach the next generation of consumers who want products and shopping experiences different than the traditional offerings. “The strategy is to find a way to grow when we might be running out of room for conventional stores, and to reach a new generation of consumers who might not be as responsive to those stores,” Stern said. He adds that flagship stores can be a useful option in areas where it is more difficult to place a traditional grocery store, whether because of the size of the area or the neighborhood’s needs. Lastly, Stern says these stores can be used as learning labs to test new products and programs that can impact the rest of the chain. Earlier this summer, Albertsons opened a $7.2 million experienced-focused store on Broadway Avenue in Boise, Idaho, also the home of its corporate headquarters. The store is a novelty. Here, shoppers can discover new wines in a state-of-the art wine cellar, or choose from a meat and seafood selection larger than any other Albertsons store in the region. There is also a chocolatier, a high-end deli and a bakery featuring made-from-scratch selections, and a large dining area to enjoy freshly prepared food. 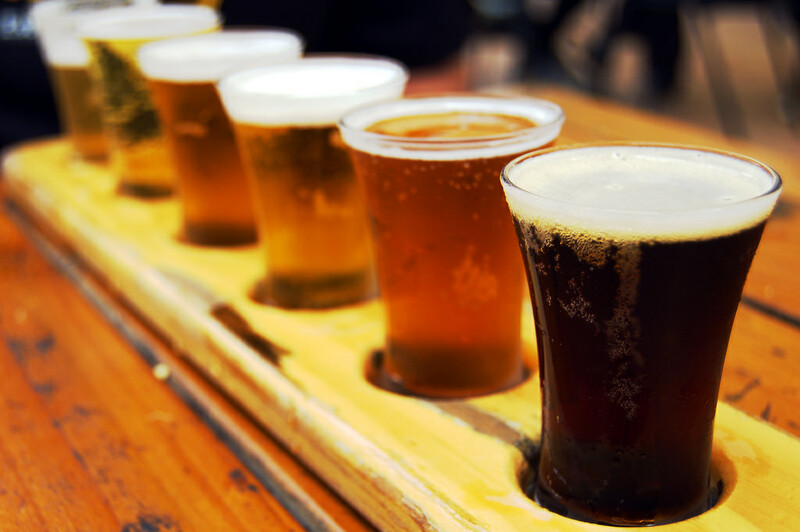 A full bar upstairs with indoor and outdoor seating offers views of Idaho’s Treasure Valley foothills, as well as Albertsons Stadium at Boise State University. Colgrove said that while the store attracts everyone from employees at nearby businesses to students from Boise State, ultimately it is designed around foodies and people seeking a different experience. 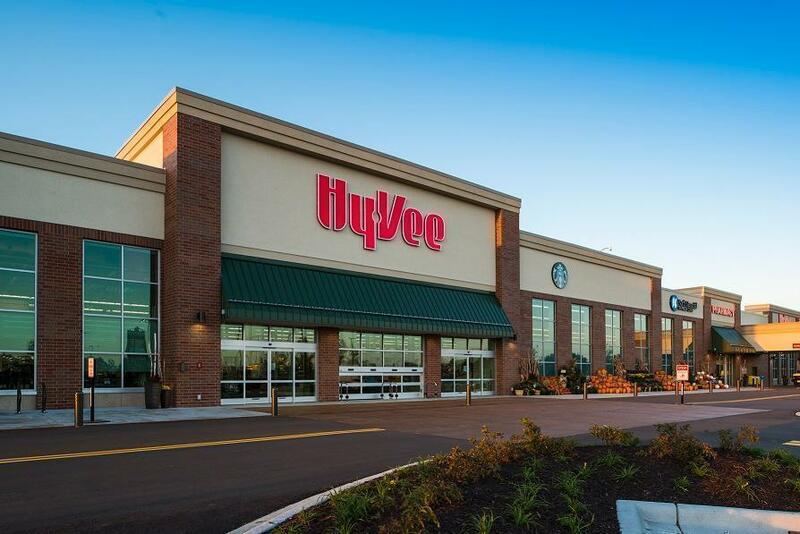 Hy-Vee is another grocer with an eye on innovating through specialty stores. Last year, Hy-Vee opened Fourth + Court, a flagship store in downtown Des Moines, Iowa, in an effort to move beyond the traditional grocery model. This summer the grocer made another move to the specialty store format, launching Hy-Vee HealthMarket. The first HealthMarket location opened in July in West Des Moines, and there are plans for additional stores in the future. While the average Hy-Vee market is approximately 90,000 square feet, Hy-Vee HealthMarkets will be around 18,000 square feet. The store will feature traditional products such as produce, meat, seafood, and dairy items, and will also include more health-related products and amenities, according to Tina Potthoff, Hy-Vee’s vice president of communications. The market will include a full-service pharmacy, a health clinic, a hearing aid center, a sports nutrition area and an online pickup site. It also features a hydration station with nitro coffee, Kombucha and infused waters as well as specialty beauty products. An Orangetheory Fitness studio is adjacent to the store. Despite the current surge of flagship stores, the concept is not new. Stern with McMillanDoolittle says that retailers have tried these in the past, and some have been successful while others haven’t. Kroger, for example, tested Main & Vine, which closed after a few years. Ahold Delhaize’s Stop & Shop banner launched B Fresh but is now closing some of those locations to integrate them with the main brand. Tops Friendly Markets operates specialty store Orchard Fresh, and Roche Bros. has its next generation of neighborhood markets, Brothers Marketplace. With more and more consumers shopping online, and with alternative formats like discounters and dollar stores pressuring traditional models, the ability to test new concepts take on heightened importance. For Albertsons, Colgrove says the plan is to evaluate what works well at the new flagship and possibly duplicate some of its features in other Albertsons stores. The new store, he said, has been met with tremendous positive feedback. Colgrove says there is a section near the entrance of the store that the team has dubbed a “wow” line because of customers’ reactions when they walk into the store. “It was unprompted, but we would watch customers and the first word out of their mouth when they crossed that line was ‘wow,’” Colgrove says.